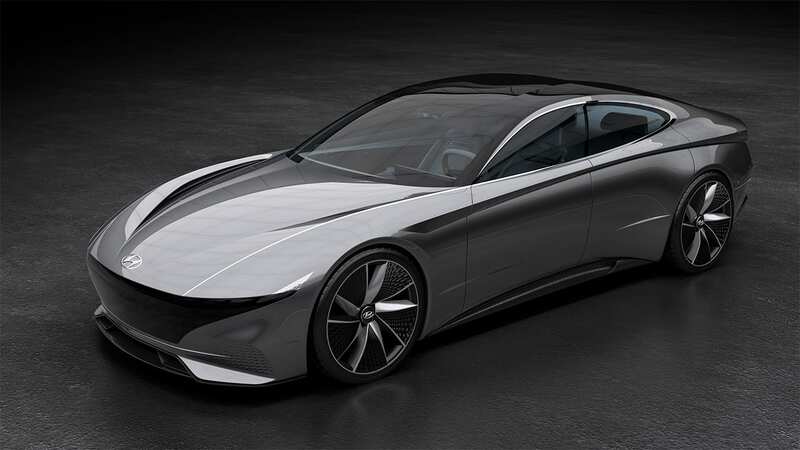 Le Fil Rouge (common thread) is a reflection of Hyundai’s belief that the brand’s past, present and future designs are all connected. 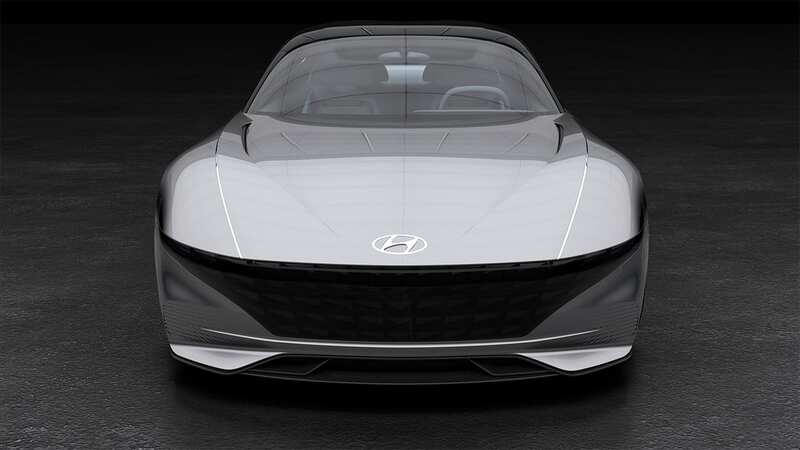 The new concept is an introduction to the automaker’s latest approach in design, ‘Sensuous Sportiness’, which will be embodied by all future Hyundai vehicles, ranging from sedans to SUVs. 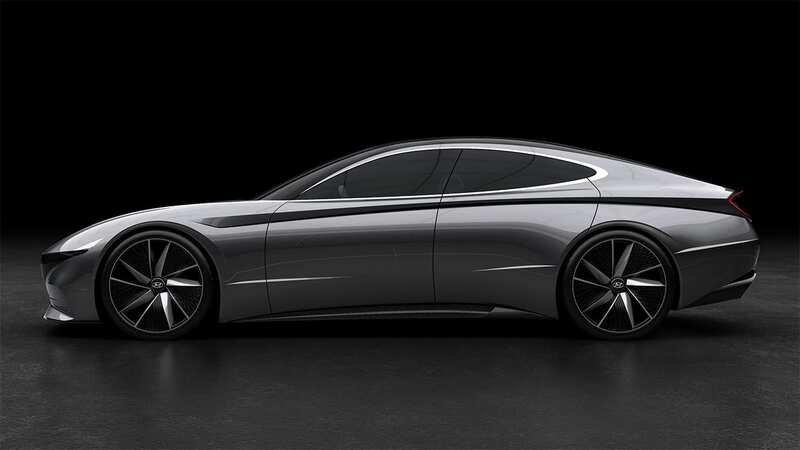 The goal of this new theme is to bring instinctive beauty, creating emotional value and desirability in Hyundai vehicles. Experience it for yourself at the 2018 LA Auto Show, November 30 - December 9 at the LA Convention Center.